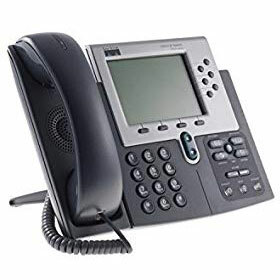 To better communicate with all families across the division, teachers now are able to use their classroom phones to make long distance calls to the parents and guardians of their students. This change will make it easier for teachers to engage students’ families. It also recognizes the diversity represented across our school populations, especially given the number of families with cell phone area codes other than 434.